Here's what you need to know to fix the no sound bug in The Division 2. 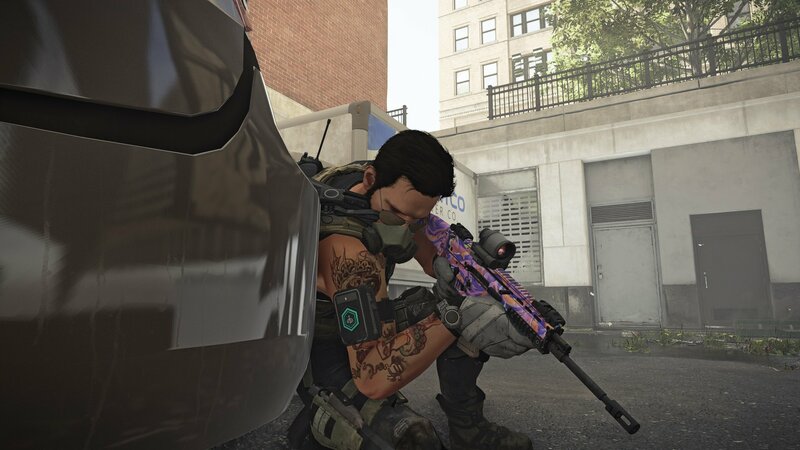 Since The Division 2’s release, many players have been searching for a way to fix the no sound bug that they’ve been encountering. If you’re one of the unlucky players running into this problem, then the good news is, there are a few fixes available that could resolve the issue for you. Here’s what you need to know. If you want to fix the no sound bug in The Division 2, then you’re going to need to check a few things. First, if you’re experiencing the no sound bug, check if you’re using the Logitech Gaming Software suite for anything on your computer. Many players have reported issues with the Logitech software interfering with the game’s audio and causing some issues. If you have the Logitech Gaming Software installed on your computer, then you can disable it by exiting out of it completely. If you’re using a Logitech headset, it’s also been suggested by many users that changing it out to another headset—or even using normal speakers—can resolve the issue. Obviously, not everyone has access to multiple headsets, so if you’re still experiencing issues, then it’s time to move on to the next step. If disabling the Logitech Gaming Software doesn’t fix the issue, or if you don’t use Logitech products at all, then there is another item that might cause issues. We also found that users running Dolby Atmos found themselves running into audio issues in The Division 2. Because of this, we highly suggest making sure it is disabled in your speaker/headset’s properties in Windows’ settings. 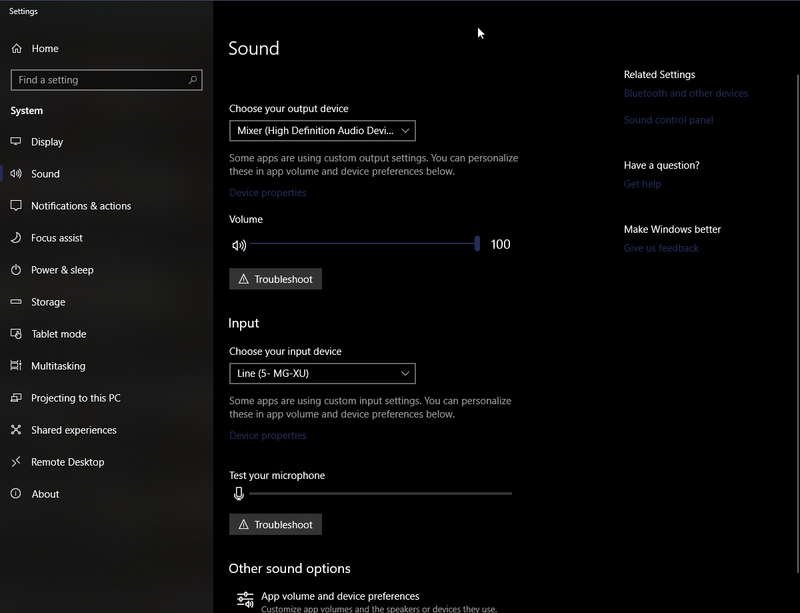 Players can disable Dolby Atmos through the Windows' Device Properties for their audio device. To disable Dolby Atmos, right click on the speaker icon on your taskbar. Then, select Sound Settings, and look for Device Properties in the menu. From here, look for Spatial Sound in the settings. Go to this tab and ensure that this option is turned to Off. With Dolby Atmos disabled, your sound should have returned. Unfortunately, if neither of these resolutions work for you, then you’re going to need to wait for Ubisoft to release an update. The good news is, they are already working hard to resolve the issue themselves, and you can stay up to date by checking out the official Twitter page. We’ll also update this article when the issue is resolved, or if any more solutions become available. Now that you know how to fix the no sound bug, be sure to return to our The Division 2 guide hub for more helpful content.